Issues aside, Evolution’s racer can be drop-dead gorgeous. 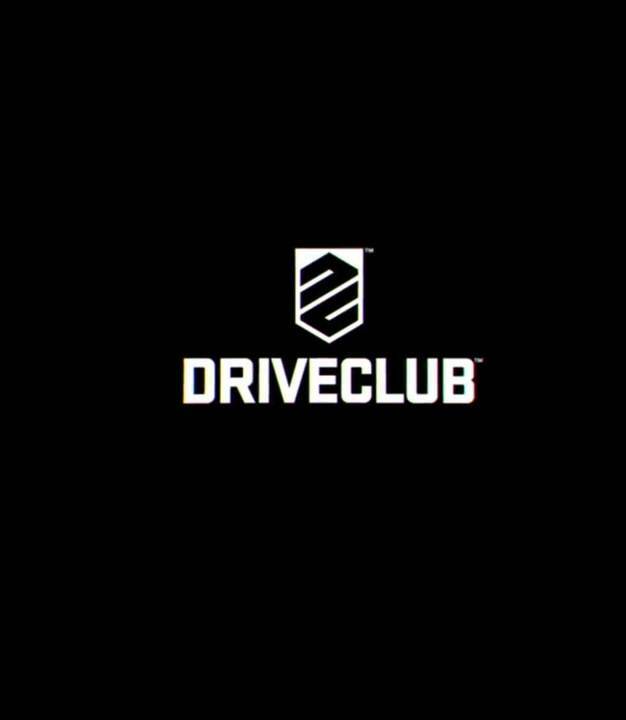 Evolution Studios has had some issues with its PS4 exclusive racing sim DriveClub. These issues have been hammered home numerous time so they’re not worth mentioning again. What is worth mentioning are the visuals for the game. If you’ve been driven off by the network bugs and horror stories, then take a look at this collection of DriveClub screenshots which shows off nearly every aspect of the game. The album below was compiled by a Redditor who managed to capture the absurd amount of detail on the cars, the weather effects in-game and their effect on vehicle – right down to the little droplets trickling down the chrome, the ambient lighting and shadows, and the intricacies of the different roads. If this doesn’t convince you that DriveClub is one of the best looking games of all time, then nothing will. 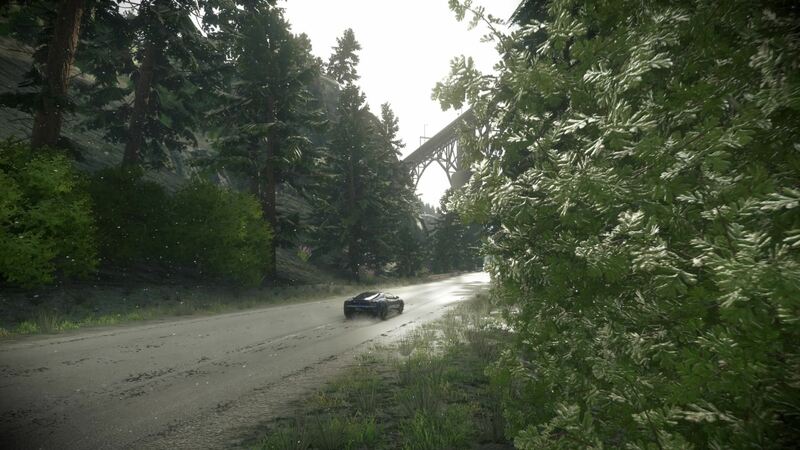 What are your thoughts on DriveClub thus far? Do you feel like it’s a more playable experience now than at launch? Let us know in the comments.